Providing paver, decks & waterproofing services in Tampa Bay, Florida for over a Decade. Get a Free Service Quote Today or Checkout our Products Online. We do decks. Beautify your living spaces with brick & stone interlocking pavers. 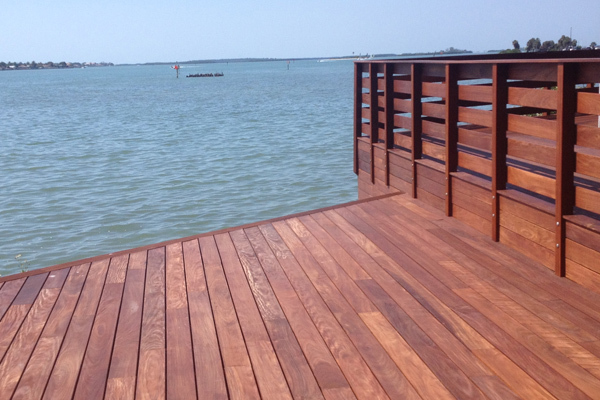 Transform your backyard with a one of a kind wood or composite deck. 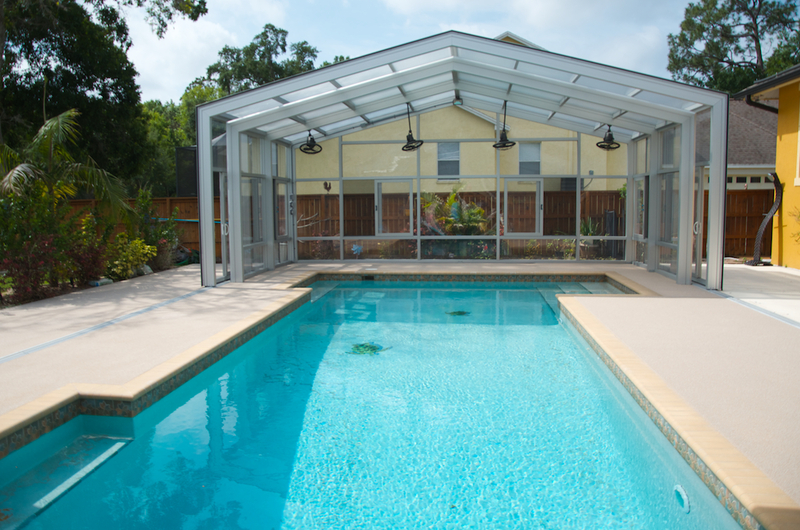 Enjoy your pool with a seamless, long lasting, Beach Deck! Get a Quote Today. STOP the Water! 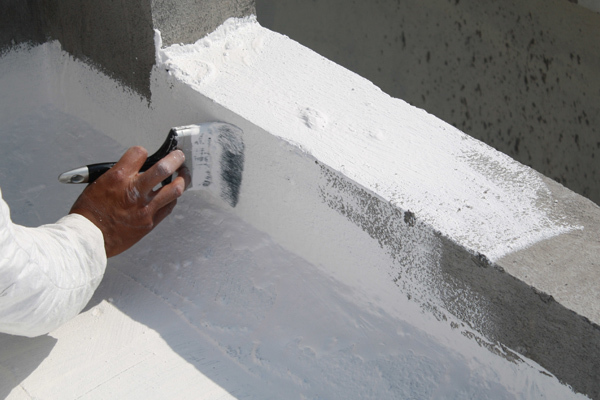 Don’t use fiberglass for waterproofing. We have helped many Florida residents, associations & businesses find relief to the stressful, costly hazards associated with water damage on 2nd/3rd-story decks. Trust the Experts! 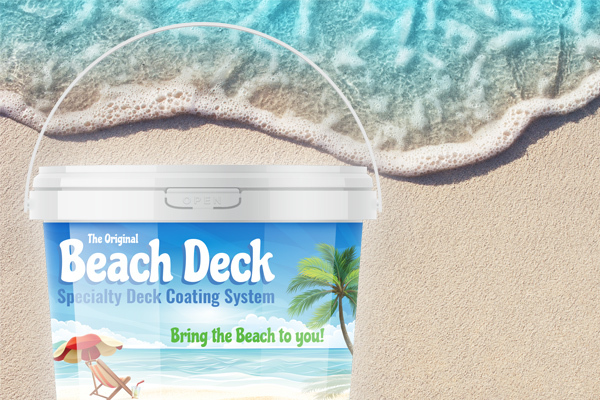 Experience your very own BeachDeck, a one-of-kind product that never fades, comfortable on your feet, seamless, non-skid flooring system that is perfect for pools, 2nd & 3rd story decks. We Bring the Beach to you! We transformed this Swim School in Oldsmar, FL with The Original Beach Deck, giving a long-lasting, seamless & durable solution for her swim business! Start to Enjoy your Outdoor Space! © 2019 DTSI | Deck Tech Solutions Inc..